About $1 billion has already been raised to help reconstruct the fire-torn Notre Dame Cathedral in Paris, but it's the rebuilding of three smaller churches that's become a viral campaign. 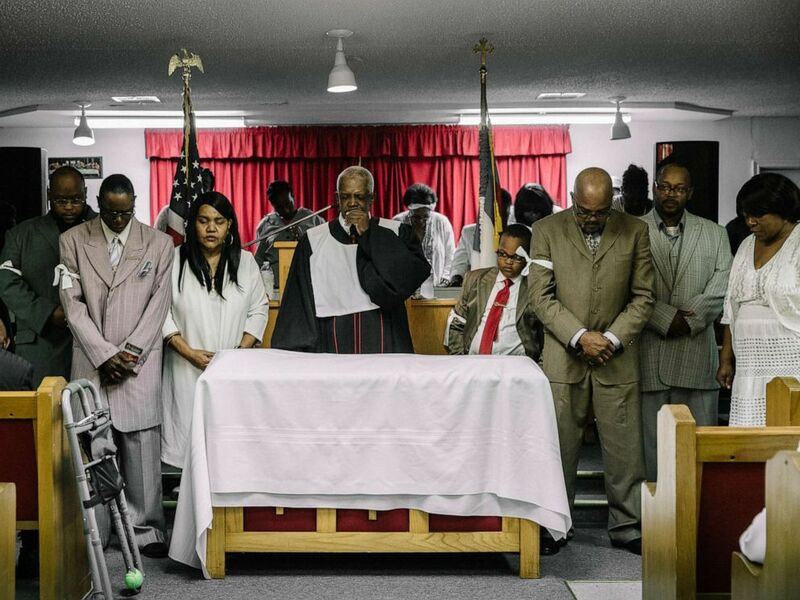 More than $1 million has been raised for three historically black churches in Louisiana's St. Landry Parrish that were burned down earlier this month. The suspected arsonist, Holden Matthews, 21, the son of a sheriff's deputy, was arrested last week and charged with hate crimes and arson. Matthews, who has pleaded not guilty, was denied bond on Monday. "The rebuild of Notre Dame will be well funded," Ali wrote in the first of a thread of tweets. "In the past month, three historically black churches in Louisiana were destroyed by a racist arsonist. He has been charged with hate crimes, but these churches need your help. Please join me in donating." Ali told ABC News that he "knew there would be a good reaction" because so many people were so heartbroken about the destruction of the Notre Dame Cathedral in Paris. "I used to fund-raise a lot so I just put that to work," he said. "This is something that I did actively for a decade, so I know that for these things, you have to have an offline element and an online element." In addition to donating, several high-profile donors spread word about the fundraiser, too, including former "Today" show host Megyn Kelly and former first daughter Chelsea Clinton, who retweeted her mother's tweet about the cause. Ali said that the reaction has "exceeded my expectations." "I think it is — as cliche as it sounds — a message of incredible hope, that people can come together," he said. "A lot of famous people have given to this...but this is really, truly fueled by $10, $15, $20 donations," he said. The Rev. Gerald Toussaint leads a service at Morning Star Baptist Church, in Opelousas, La., April 7, 2019. Ali is far from the only one who's pleased about the result. 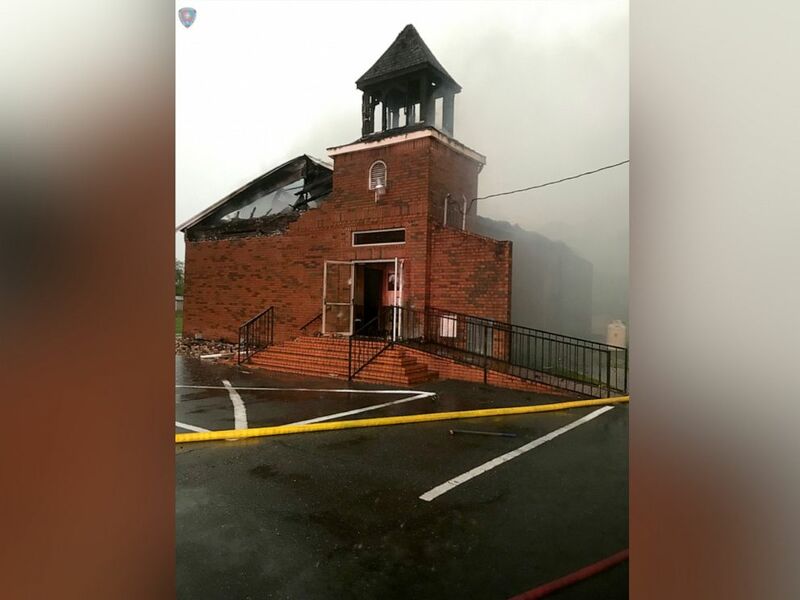 Pastor Gerald Toussaint, who leads the Mount Pleasant Baptist Church — the third of the three churches to burn — hadn't yet heard about the speed with which the donation had grown when he spoke to ABC News. "That's not bad!" he said. "It makes your heart full." "Someone donated a podium to use, so we're going to be alright. We've got enough chairs. It seats 300 people...so family can come," he said with a laugh, as Sunday services normally draw about 80 people. "It shows that all is not lost in America," Touissant said. "People really got some good hearts; it just has to take a tragedy to show that people got a good heart."